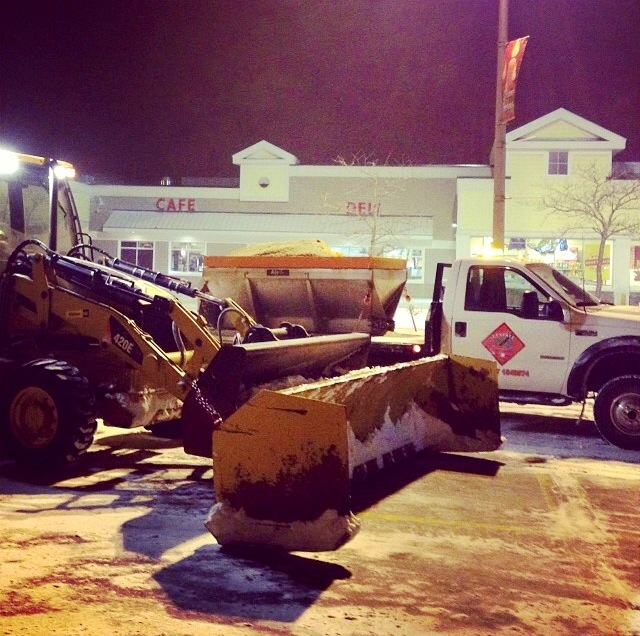 Upstate Asphalt Maintenance has the equipment and crews to maintain your facitlity throughout Western New York winters. 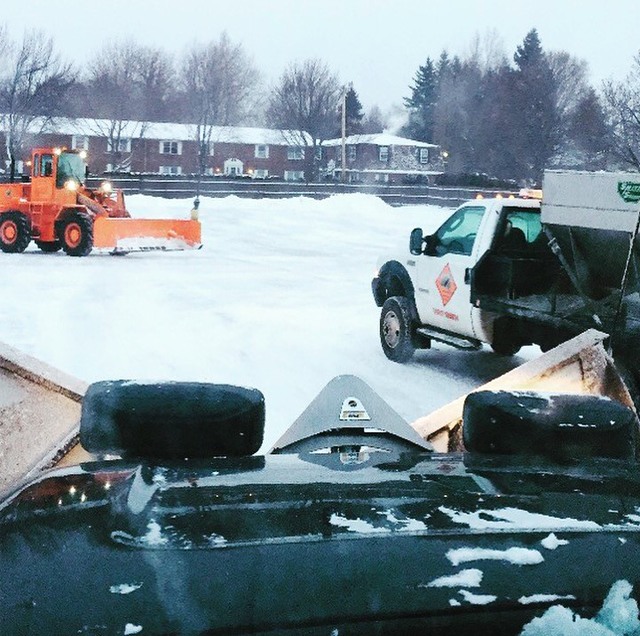 Snow Removal - snow can be removed from your facility to maximize parking. Snow Management - banks and piles can be moved to elimanate hidden drives to roadway traffic. 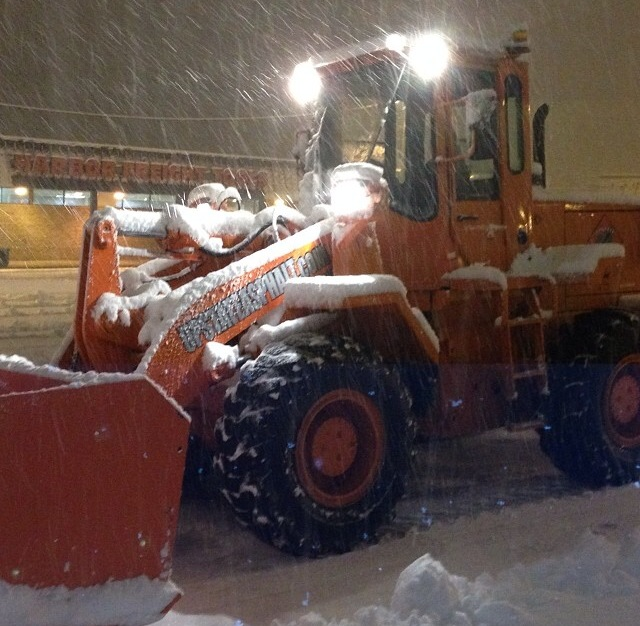 Plowing - Crews available 24/7 to keep your facitly parking and walkways clear. Ice Control - Rock salt and calcium chloride available to eliminate ice.